Enjoy special Hilton hotel advanced rate 20% off when you plan ahead. One month advanced reservation preferred. 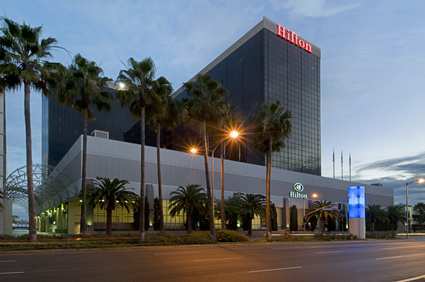 The Hilton Los Angeles Airport offers downtown hotel elegance, fine resort amenities with beach access and airport convenience.